This space is located in the life Quest Fitness Center. Landlord seeking a health related type business if possible. New tenenat will get a 1/2 gym membership with their lease for the first 6 month. Listing provided courtesy of Myrtle Beach Commercial R. E.. Listing information © 2019 Coastal Carolinas Association of REALTORS® MLS. 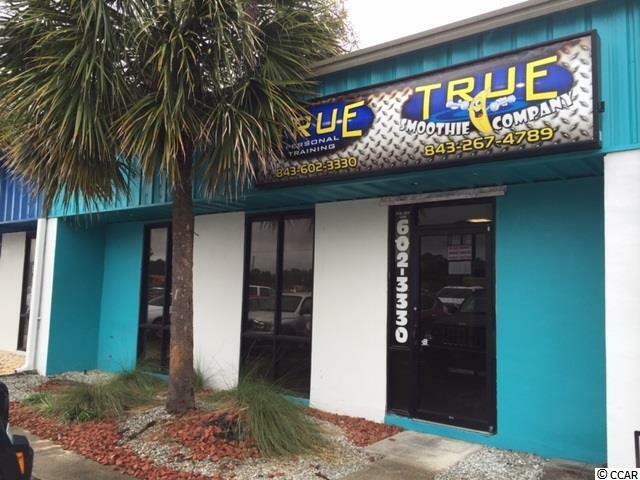 Listing provided courtesy of Myrtle Beach Commercial R. E..